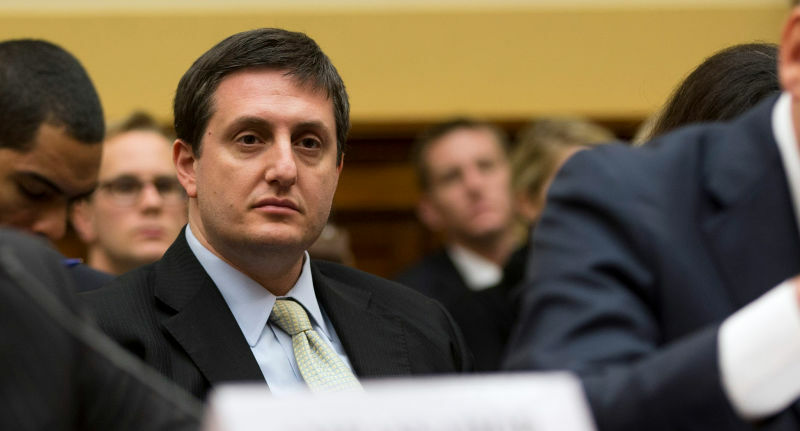 Former Hillary Clinton advisor Philippe Reines has emphatically maintained that—unlike his longtime boss—he never used a personal email account to conduct official State Department business. In fact, when Gawker reported earlier this year that Reines was known to use his private email account to communicate with reporters in his role as Clinton’s deputy assistant secretary of state, he replied with a colorful, forceful, and highly specific denial in which he attacked several reporters for even raising the question. Yet a ream of documents obtained by Gawker, which sued the State Department earlier this year after the agency failed to produce copies of Reines’ correspondence with news outlets, clearly contradict the loyal aide’s claims, and show that the systematic effort to keep communications off of government servers—where they could be found by congressional investigators or citizens using open records laws—extended beyond Clinton herself to her senior staff. In at least two instances, Reines seems to have used his Gmail account to deliberately move exchanges away from his state.gov inbox. Less than a month later, on April 10, Reines asked Leibovich what he thought about a Mediaite story concerning the departure of several Politico employees. “Eh,” Leibovich responded, “nothing I didn’t know.” The next day, on April 11, Reines sent Leibovich a snippet of a press release (presumably to mock it) about a decadent party being thrown by Politico’s publisher, Robert Allbritton, after the White House Correspondents Dinner. Reines initiated both exchanges from his Gmail account. While mocking Politico may not qualify as important State Department business, Reines’ portfolio in Clinton’s State Department included managing her relations with the press. His chatty emails with Leibovich clearly fall with in the definition of his official duties—and if the State Department judged them to be private conversations, it wouldn’t have released them. Indeed, a few days later, Reines and Leibovich’s shared distaste for Politico veered into more unambiguously official territory when one of Politico’s reporters, Mike Allen, floated the idea that Secretary Clinton could be a dark horse candidate for President Obama’s Supreme Court nominee. Leibovich was preparing a long New York Times Magazine profile of Allen at the time, so he asked Reines for comment. 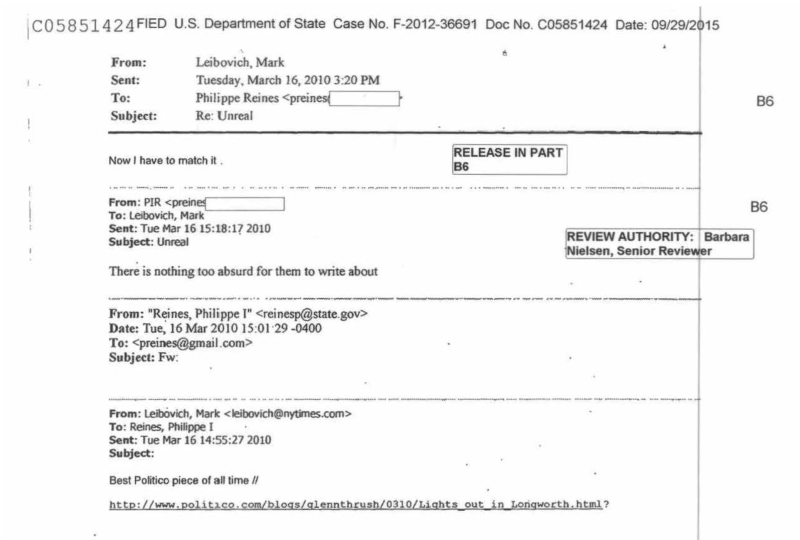 On April 14, Reines sent Leibovich an email containing what appear to be written answers to Leibovich’s questions about the Mike Allen episode, which had caused a flurry of unfounded speculation about Clinton’s position within the State Department. Reines: Or when we do you would you like me to say to NBC, You’re right, ABC was the network that aired the heinously anti-WJC 9/11 series, I don’t know why we’re doing them. Tapper: And ask Jay Carton no one was tougher on that movie in news coverage of it than me! Tapper: Just reminding you that some of us were fair to Madam Secretary. The emails we are publishing today are merely the first tranche of Reines’ emails that the State Department intends to release, so we don’t yet have a entirely complete picture of Reines’ correspondence with news outlets. Nevertheless, they demonstrate that Reines’ previous statement about how he used email in the course of his official duties was simply and resoundingly false. 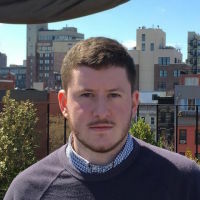 And his practices were not benign matters of administrative minutiae: By using his personal Gmail account to conduct State Department business, Reines was almost certainly interfering with the ability of the agency to properly respond to Freedom of Information Act requests, such as the one Gawker filed in September 2012, that targeted his official government correspondence. That request was denied in July 2013, when the State Department claimed that it had no records of Reines’ emails with various representatives of the news media. Only after Gawker filed a complaint in Washington, D.C., federal district court did Reines finally hand over to the State Department 20 boxes of printed-out emails, roughly 18,000 in total, from his private account. That’s not to say that Reines’ use of Gmail was designed to skirt the FOIA: There are other reasons, such as usability and system reliability, that he may have preferred Gmail over the State Department’s clunkier email set-up. And it could be the case that Reines took efforts to ensure that his Gmail conversations were archived on State Department servers, perhaps by bcc-ing his State account, or setting up a system to automatically redirect his Gmails. But even if that is the case—and the emails at hand aren’t evidence in either direction—his claim that he always “moved the exchange to my state.gov account” when corresponding with reporters is clearly false. The batch of emails we received last week don’t contain any exchanges with Daily Caller reporters. But they do show Reines emailing with at least three different Fox News staffers, including news anchor Greta van Susteren. In nearly every case, Reines used his personal Gmail account. Reines did not respond to repeated requests for comment. The State Department declined to comment, and referred questions to Hillary Clinton’s campaign. Hillary Clinton’s campaign referred us, in turn, to the law firm Paul, Weiss, Rifkind, Wharton & Garrison, whose lawyers are representing Reines. Good Morning Keenan. Thank you for reaching out. As we don’t have the benefit of seeing what you’re referring to, it’s impossible to fully address your questions. As I’m sure you are well aware though, Mark Leibovich was writing a book about politics in Washington as well as a profile of Mike Allen. That said though, please include the comment below in its entirety as on the record from me on behalf of Philippe. As he emailed you earlier this year, Philippe very much hoped you would end up with his email and is very glad your request was finally fulfilled so that people can come to their own conclusions about his email habits. But that requires Gawker to practice the ‎transparency it preaches by posting online every single one of his email as it receives them for people to read for themselves—not merely the few that are conveniently stretched by Gawker to write something nonsensical. You can view every single email Gawker received here. A searchable version of them can be found here. We will be pulling out highlights here.